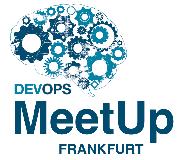 In April DevOps meetup Frankfurt welcomes Sebastian Spies (Datapath.io) with a talk on NetDevOps. 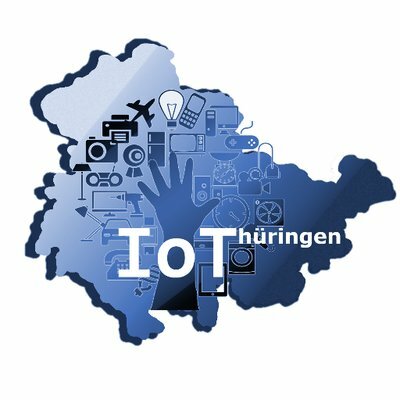 We will also raffle a free ticket to DevOpsCon Berlin (June 13-16) at that meetup! 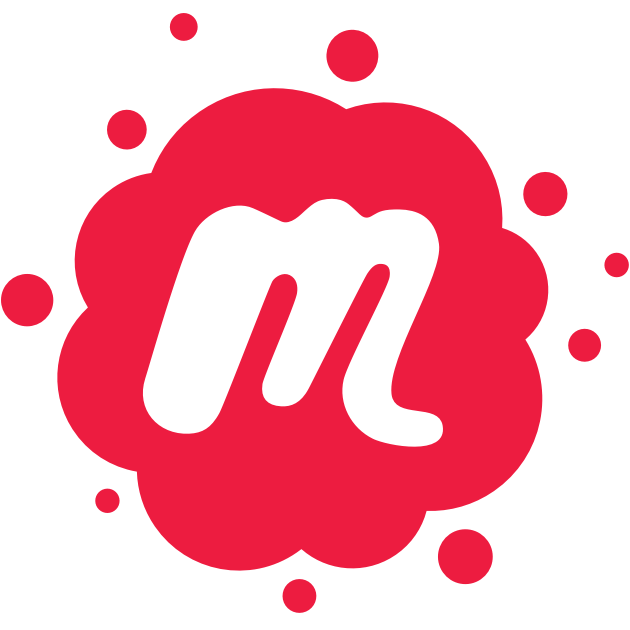 Defining the infrastructure as code is the great goal of the DevOps community. Computing, storage and networking APIs of Infrastructure-as-a-Service providers have been around for a couple of years to support this trend. How about adding another part of IT infrastructure to the set: your internet connection at your hosting provider. For decades, hosting and connectivity was coupled to each other. If you had a problem with connectivity you had to ask your hoster to fix it. 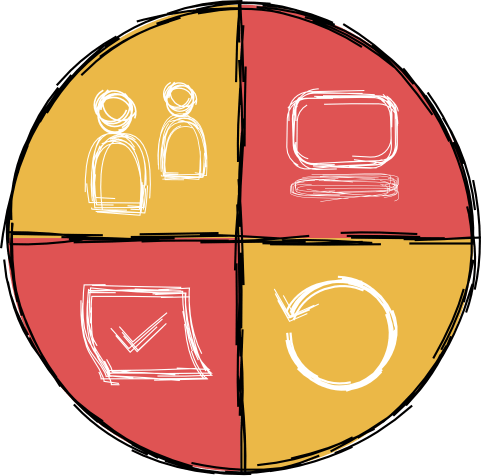 Let us define an alternative, (Net)DevOps-based approach to it and define your connectivity to the public internet yourself, fixing net neutrality and performance problems along the way.